Clustering illusion refers to a cognitive biasCognitive BiasA cognitive bias is an error in cognition that arises in a person’s line of reasoning when making a decision is flawed because of their personal beliefs. Cognitive errors play a major role in behavioral finance theory in behavioral finance in which an investor observes patterns in what are actually random events. In other words, clustering illusion bias is the bias that arises from seeing a trend in random events that occur in clusters that are not actually random events. The clustering illusion bias is often called the “hot hand fallacy” and is often the source of gambling fallacies. Humans tend to see patterns in what are completely random outcomes. In other words, it is in our natural inclination to create order from chaos. Although it helps individuals make sense of randomness, the clustering illusion bias results in drastically adverse implications on financial and investing decisionsInvesting: A Beginner's GuideCFI's Investing for Beginners guide will teach you the basics of investing and how to get started. 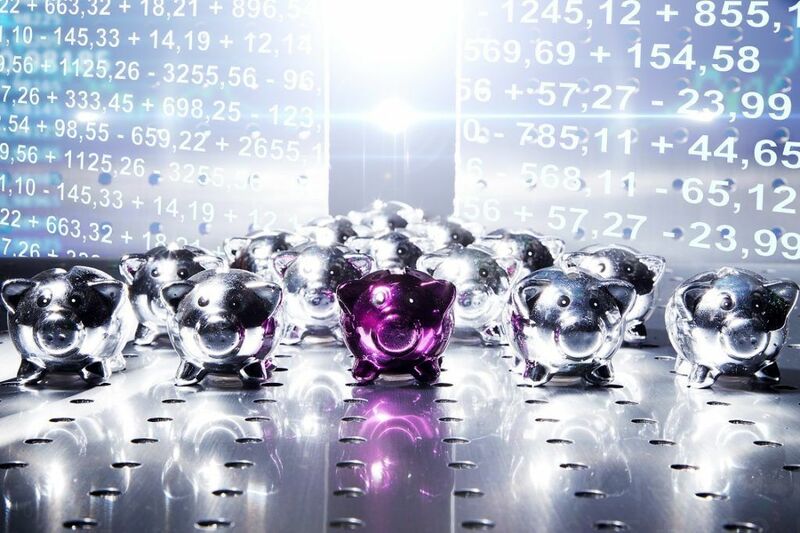 Learn about different strategies and techniques for trading, and about the different financial markets that you can invest in..
For example, if an investor took a sample of a four-day period where the stock markets went down, down, up, up, the investor might believe that a trend could be found when in fact there was not. John is a student looking to invest the money he made over the summer into a mutual fundMutual FundsA mutual fund is a pool of money collected from many investors for the purpose of investing in stocks, bonds, or other securities. Mutual funds are owned by a group of investors and managed by professionals. Learn about the various types of fund, how they work, and benefits and tradeoffs of investing in them. From discussions with his finance friends, he often hears that the statement “a vast majority of mutual funds perform worse than the S&P 500.” Understanding the fact, he still decides to put his money into a mutual fund manager with an above-average performance recently in relation to the S&P 500 on the assumption that the fund manager will continue to generate above-average returns going forward. In our example, John is exhibiting the clustering illusion bias by using the fund manager’s past performance and assuming that he will demonstrate a similarly good performance going forward. Therefore, John’s identified a “trend” that the manager will perform well going forward due to the latter’s past returns recently when in fact the performance of the mutual fund manager might be attributed to a number of factors such as market conditions or even luck. It was reported that in 1913, during a game of roulette at the Monte Carlo Casino, the ball landed on black 26 times in a row. 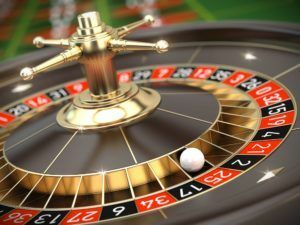 The chance of hitting a black ball in a game of roulette is 47.4%. Therefore, the probability of the ball landing on black 26 times in a row was roughly 1 in 67 million. The Monte Carlo Casino event above is a perfect example of clustering illusion bias. For individuals who were present during that night, the thought process was that since the ball had landed on black so many times, it was bound to fall on red soon.